Some days back, I gave some explanations about LVM such as creations of LVM partitions and a detailed analogy of the LVM structure as well as tips for using PVMOVE. 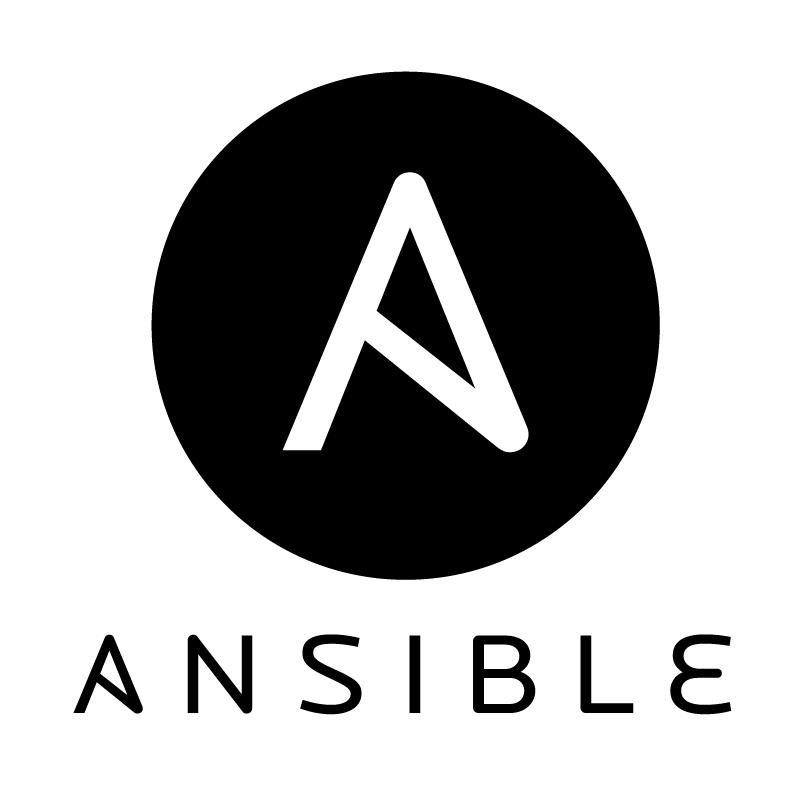 We can also automate such task using the power of Ansible. Cool isn’t it? 4. 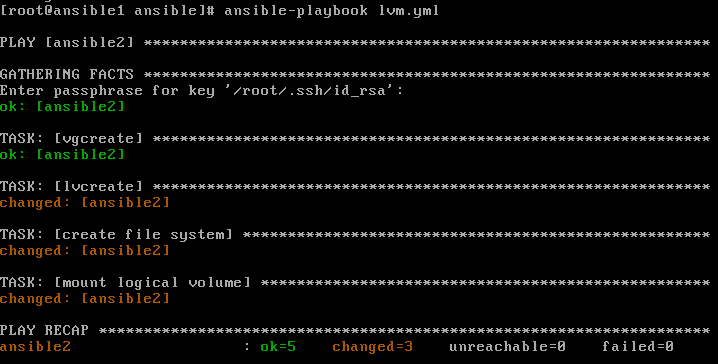 Lets now get into the controller machine – Ansible1 and prepare our Playbook. 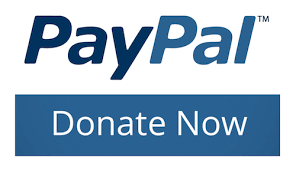 You can view it on my Git account here. The aim is to get a 500Mb from the /dev/sdc1 to create a new VG called vgdata in the LV called lvdisk. 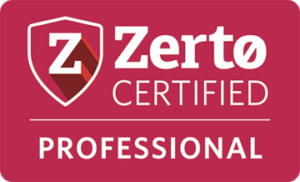 To have better control and security over your Linux OS, you might want to move your say /home or/var to another LVM partition. The advantage is that you can easily increase/decrease the size at a future stage. On this article, I will take an example of the /home directory and we will move it to a fresh disk on Virtual Box. Here is an example of a df -h on my Virtual Machine. We will now add a new disk [sdc] by creating another VG. 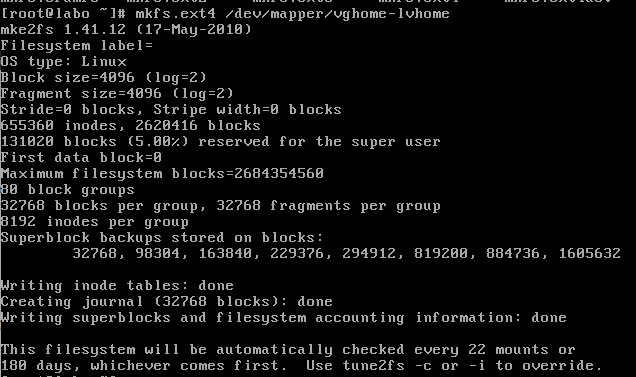 Once you have successfully created the lvhome, you will need to edit your /etc/fstab before mounting the partition so that each time you reboot your machine, it will render the same configuration. You can easily add and extend disk on Virtual Box through some LVM manipulations. 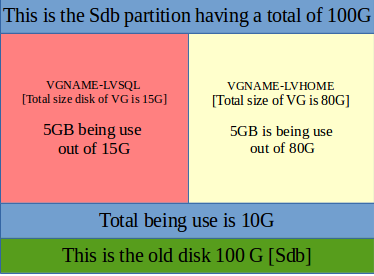 LVM (Logical Volume Partitioning) is a device mapper target that provides logical volume management for the Linux kernel. – Wikipedia. 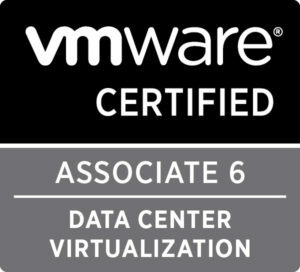 However, I have written a brief introduction about LVM on a previous post – Managing LVM with pvmove – Part 1. Prior the extension is made you need to assure yourself there that you already know the actual state of the machine’ s hard disk. Those commands are helpful to perform your analysis before the operation is carried out. Here is the state of the disk before the operation is carried out. Now, you can get into your Oracle VM VirtualBox Manager to add the new disk. 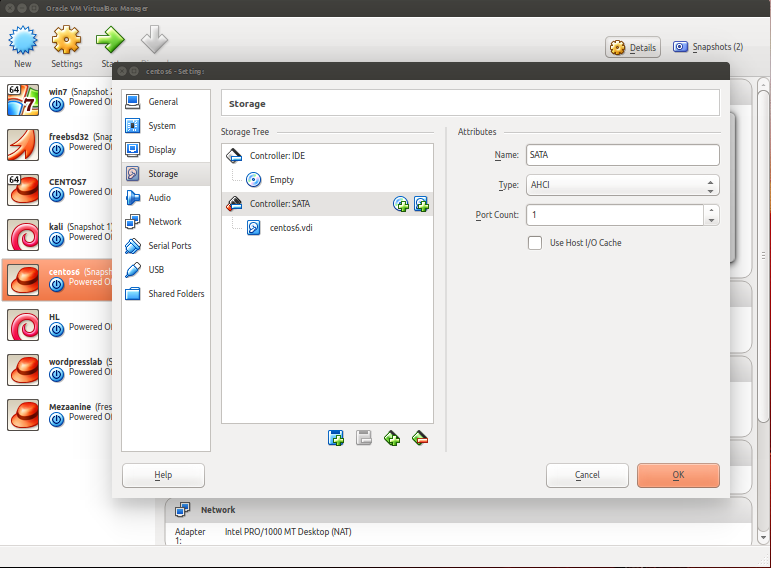 Click on the ‘Settings’ option on the VirtualBox Manager after having selected your virtual machine which you intend to perform a disk extension. In my case, it’s the ‘centos6’ one. Then, on the ‘Storage’ option, next to the “Controller: SATA” there is an icon to “add new hard disk”. Once you have click on the “add new hard disk” it will prompt you to “cancel” “choose existing disk” and “create new disk”. Choose “create new disk”. Of course, you can also choose an existing disk, but here we are adding a completely new fresh disk. Afterward, it will prompt a “create Virtual Hard Drive” box. Choose “VDI”. Click on next, then on “dynamically allocated”. Give a new name to your hard disk. In my case, I am adding a new 2GB hard disk. Click on create and you are done. 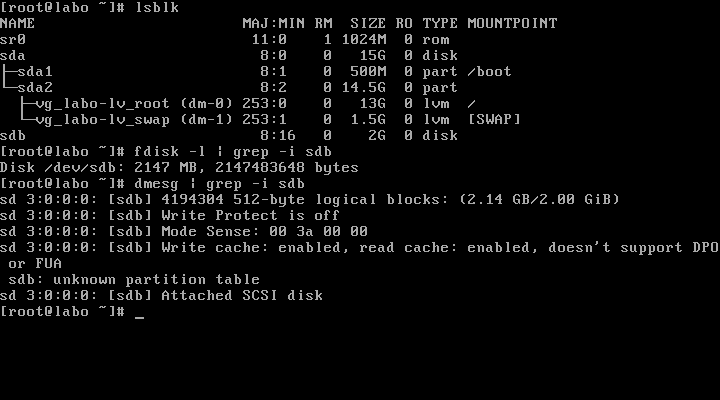 Boot your machine if you are on VirtualBox, then fire the lsblk command to see your new hard disk. See screenshot below. You can also check with the fdisk -l command as well as the dmesg log which is really helpful. The disk is now extended. You can also verify with the command df -h. You can also check out the following article on how to perform a pvmove. 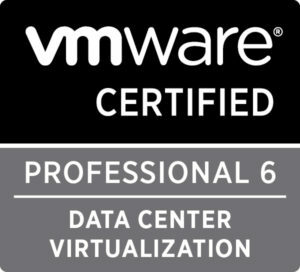 On Virtual Box, you cannot add a new disk if your machine is running compared to VMware. To be able to solve that issue, you will need to shut down the machine to be able to add the disk. You can also use the script rescan–scsi–bus.sh after having to install the sg3_utils package to troubleshoot for LUN detection.